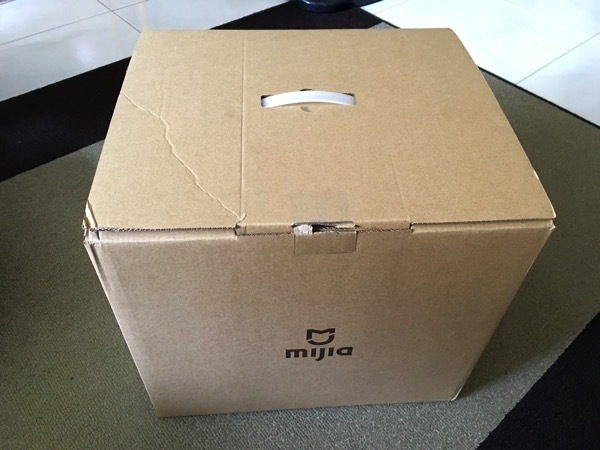 During March 2016 press briefing, Xiaomi’s induction rice cooker (米家压力电饭煲) was revealed as the company rolled out its new Mi Ecosystem brand, MiJia (米家) that focuses on the many other home appliances it makes. 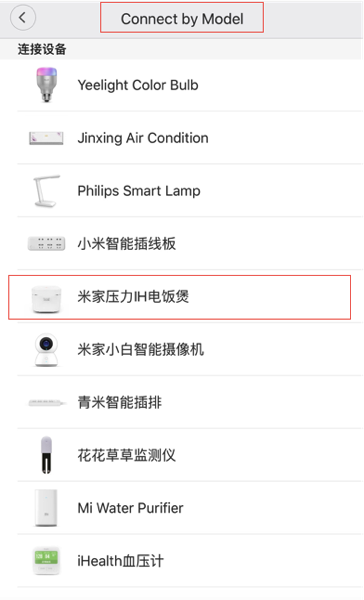 Like any other smart gadgets by the company, this intelligent household device costs only RMB 999 / US$150 / S$210 – a relatively small price to pay for a device that will change the way we live. 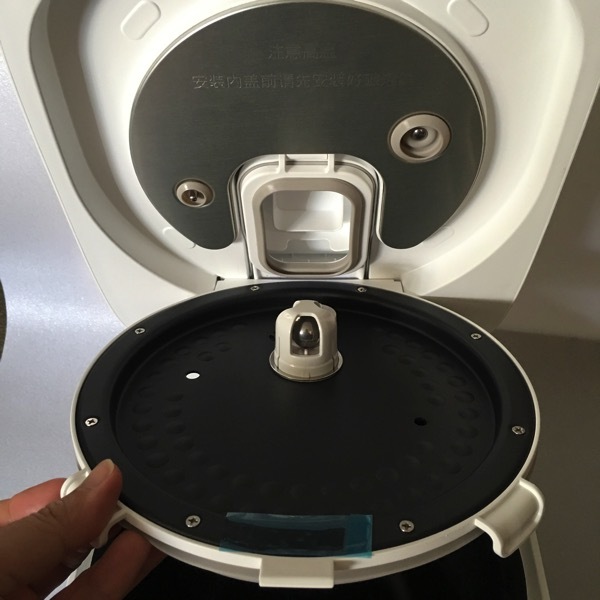 This device is touted to compete with many existing high-end Japanese rice cookers that may cost as much as four times as this. For now, Japan is well known to be the industry king of high-end rice cookers. 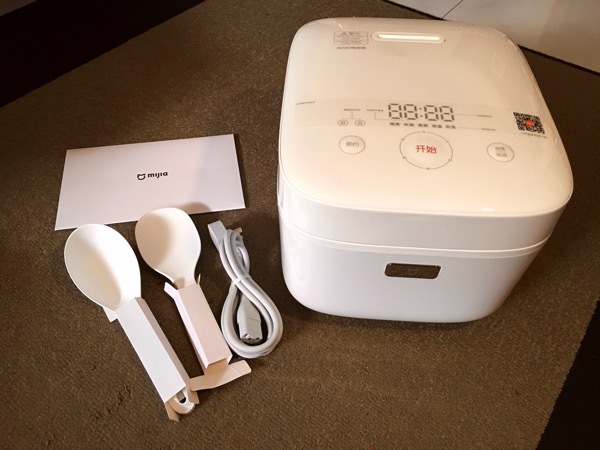 Together with Panasonic and Mitsubishi, these $1,000 priced rice cookers come with useful features like “handmade iron bowls” or settings that alter texture to one’s liking. 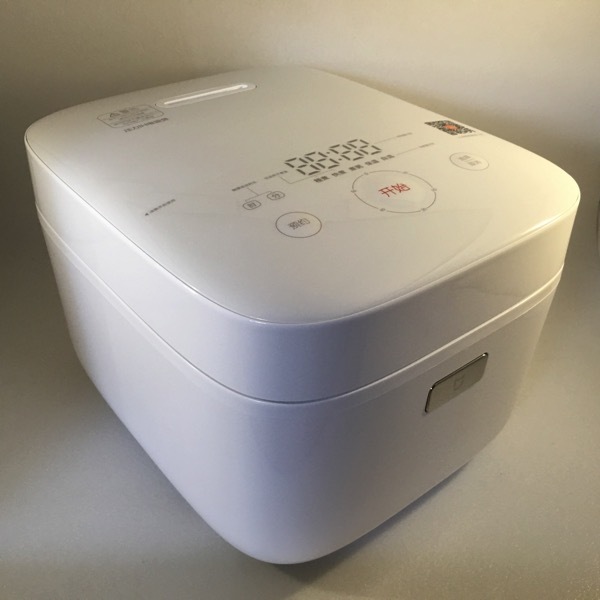 This Xiaomi Induction Heating Pressure Rice Cooker allows users to change the softness of their rice via the MiJia app that offers 2000+ different heating methods much more than the traditional rice cooker. 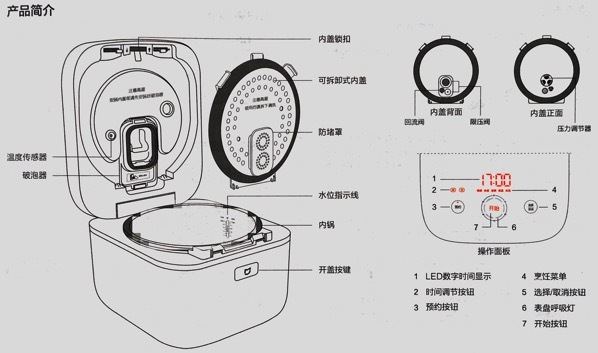 In addition, it is not just going to cook you rice, but the Xiaomi Mi Induction Heating Pressure Smart Rice Cooker also comes with a feature that optimizes the kind of cooking depending on the type of rice. 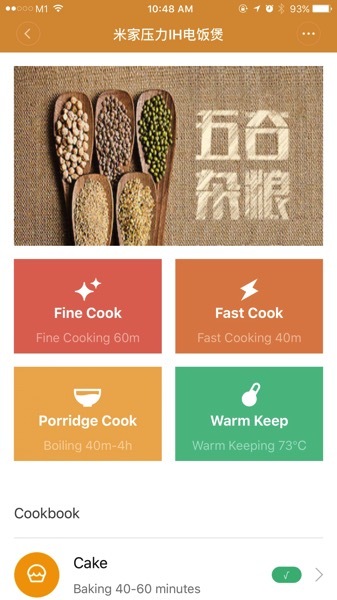 MiJia App can recognise over 200 brands of rice simply by scanning rice packaging labels from the Mi Home app when it’s connected via WiFi. It then intelligently chooses the best heating method. 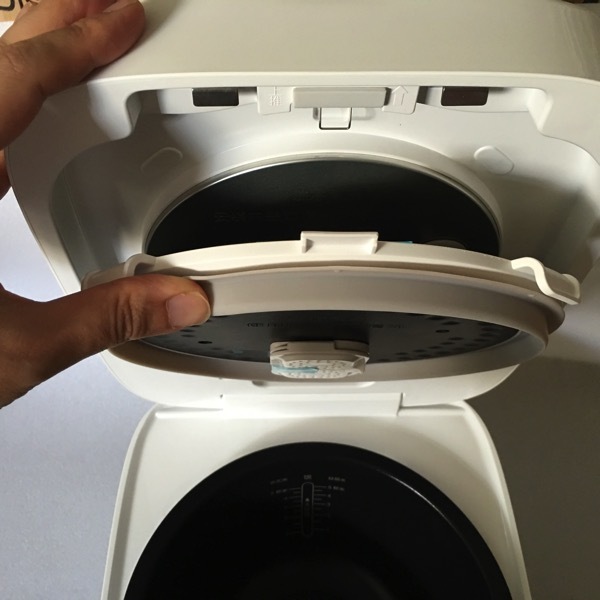 It also has the most advanced electromagnetic heating technology, but also a modern micro-pressure (IH) heating technology that allows to heat rice uniformly. 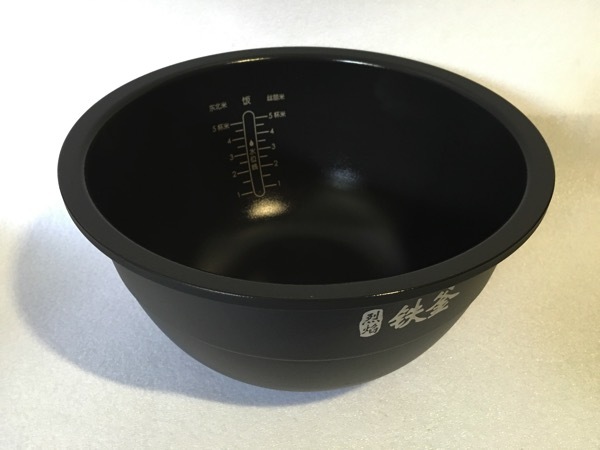 The base layer of cast iron combined with the intelligent heat control gives an unmatched thermal stability and permeability, and can be adjusted according to different preferences and different rice types. Induction heating is the process of heating an electromagnetic coil through the reaction of copper and iron atoms. 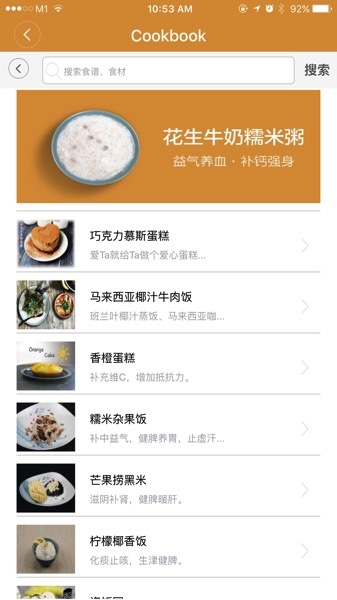 In this way, the heat spreads upwards, heating the rice evenly, while the use of the IH technology and increased micro-pressure help to keep the true, slightly sweet taste of rice. Furthermore, the PFA powder coating from Daikin ensures the cooked rice will not stick to the pot so that after dinner one do not need to soak the empty container and thus it is very easy to clean after the sumptuous meal. The magnetic relief valve to precisely control pressure and optimize boiling point. 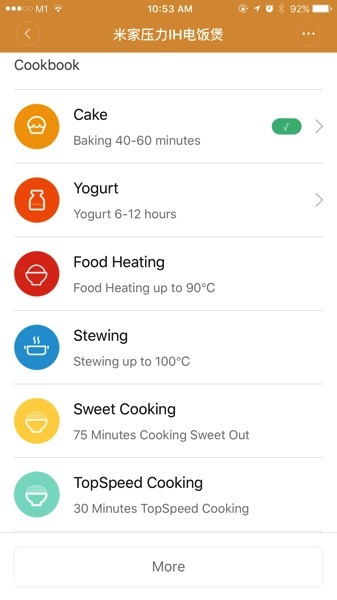 One can now control the operation of the rice cooker even at a distance or away from home with the MiJia app installed on a smartphone (iOS & Android). 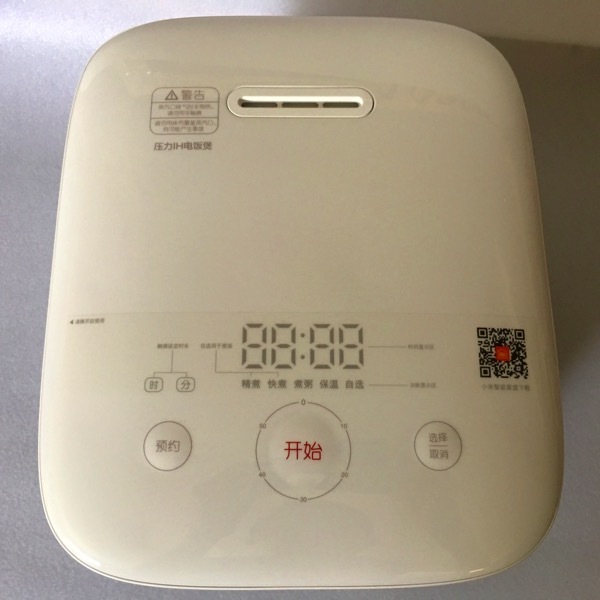 With the feature of automatic rice cooking by the specified time, now one can sleep longer in the morning or enjoy a tasty meal, when back home from a hard day’s work. 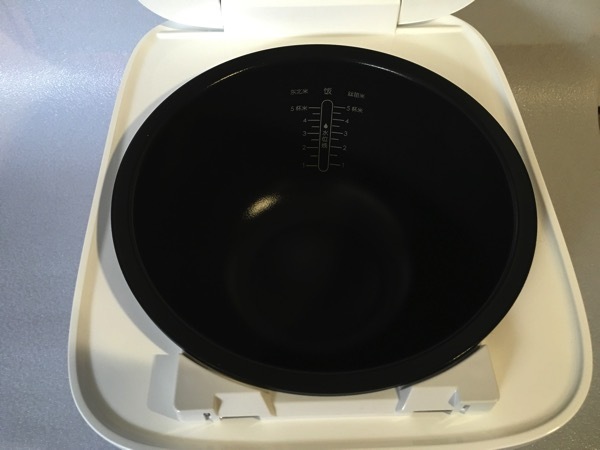 In addition to cooking a nice meal of rice, the Mi Induction Heating Pressure Rice Cooker is also capable of preparing cakes and other delicious meals. 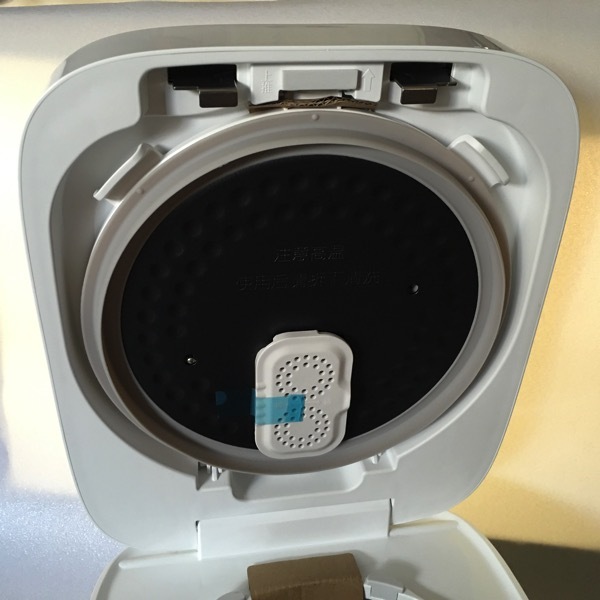 In summary, this reasonably priced wifi connected rice cooker is part of the Chinese company’s Mi Ecosystem, readily complements the other smart household devices which include air purifier, water filter, alarm system and lighting systems etc. 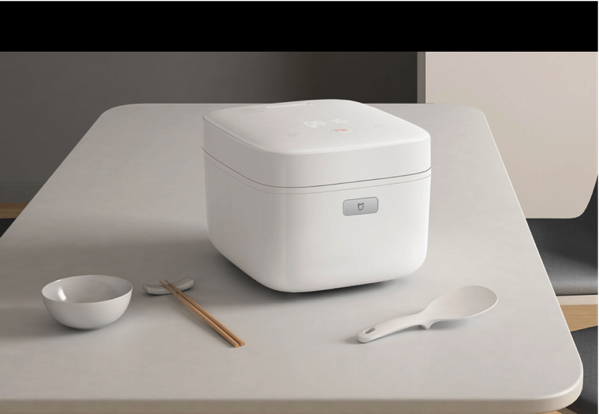 While the adoption has seen much momentum in the Asian market, it remains to be unknown whether this device will appeal to the western market when rice is not the main staple food. 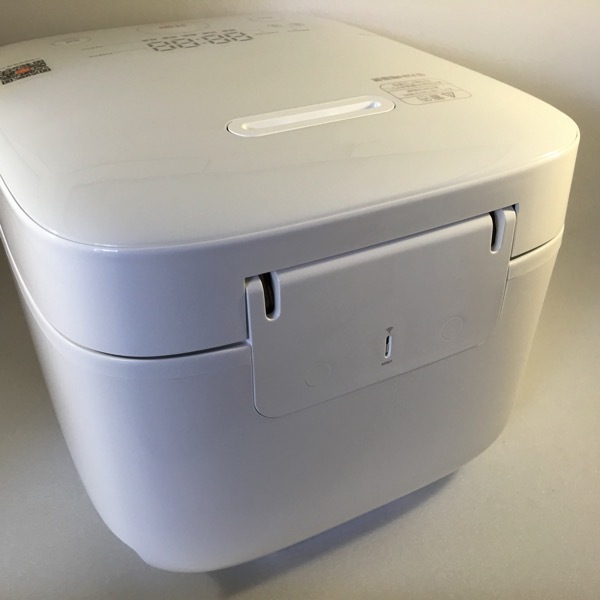 Meanwhile, if you have been longing for the day when a smart rice cooker will show up in your kitchen, the wait is over and you can readily get one from their online store. 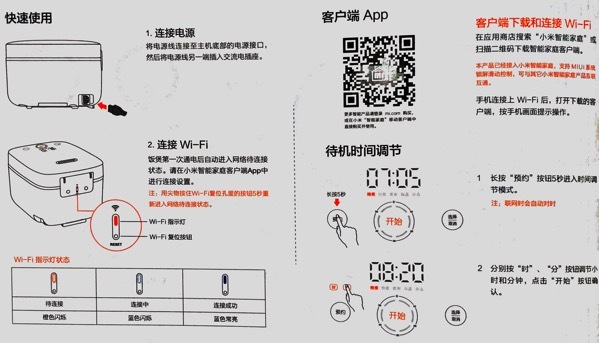 I’m thinking of getting a set but I’ve read somewhere that the app is China region locked and Singapore users might not be able to use the wireless functions. 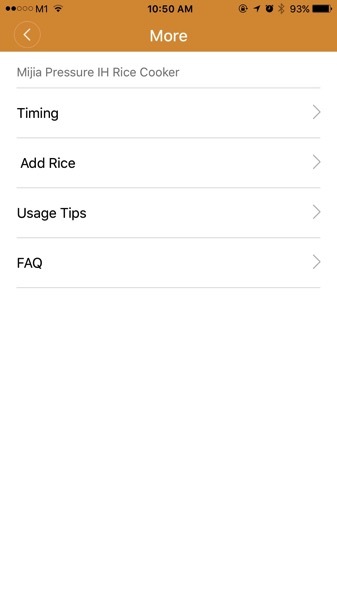 Did you have any issues with the app in Singapore?